Ireland last expelled a Russian diplomat in early 2011 after a Garda investigation concluded that members of the country's intelligence services were involved in the forgery of Irish passports. It came after the FBI broke up a spy network involving 10 agents in the US in the summer of 2010. One agent was Anna Chapman, who became a celebrity in Russia. 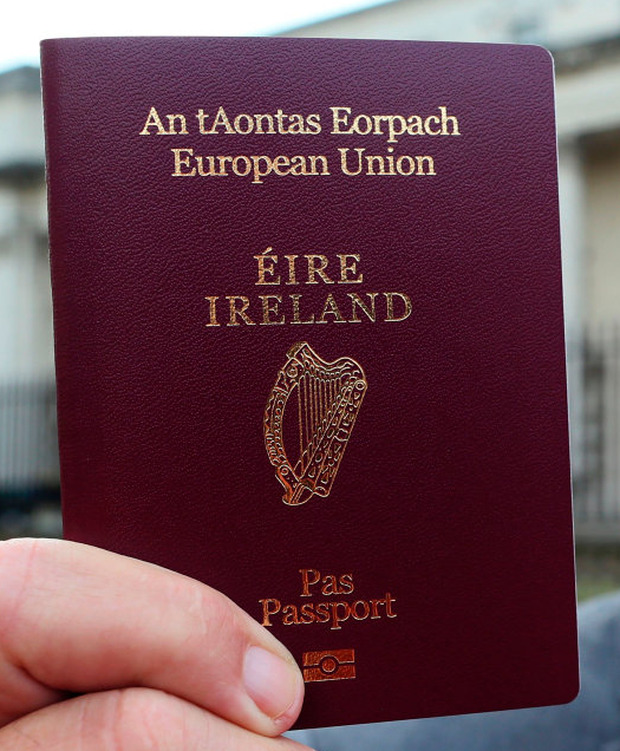 Six passports of innocent Irish citizens had been compromised by a Russian operation, which involved replicating the details on fake documents. The forged passports had been passed on to the Russian spy ring in the US before their arrests. The Russian agents in the US were returned home in a 'spy-swap' deal in July 2010. Sergei Skripal was one of four individuals released by the Kremlin as part of that deal. The Irish Government ordered the expulsion of one Russian diplomat in February 2011 after the Garda investigation into the forged passports.